The manufacturers of global brands leave their "footprint" across the globe: The corporate purview of companies such as Nike, Puma, Apple, Camper or H & M, extends worldwide, from manufacturer and supplier to sales and distribution networks and retail outlets. Their transnational division of labour and the associated invisibility is countered by the endeavour to form identifiable locations for their customers. The debate on branding has explored the new role of architecture and design in the creation of a brand identity in depth. The fact that this development is not a new one, but gained an international dimension in the opening decades of the 20th century through firms such as Bata, was the subject of the Bauhaus Kolleg 2010/2011. Based on the international satellite towns of the Bata company and by means of comparison with the manufacturers of contemporary brands, the postgraduate programme showed how international shoe manufacturers transform regions, towns and cities with their "footprint", develop specific architectural models, and influence ways of life and patterns of consumption. The shoe manufacturer Tomáš Bata is viewed as the Central European equivalent of Henry Ford: The organisation of the factory, the corporate structure, the architecture of the town, the spatial planning and the mechanisms of social control adhere to the same principles, which informed the processes involved in the efficient production of footwear. Zlín, where the company had its headquarters, is one of the few examples of a functional city still in existence. Bata was also a global entrepreneur: In his endeavours to lead the global market in shoe production, the company built satellites towns for shoe manufacture, where the town planning and architecture followed the example set by the Zlín model. The export of technology was thus associated with the export of a way of life and living. 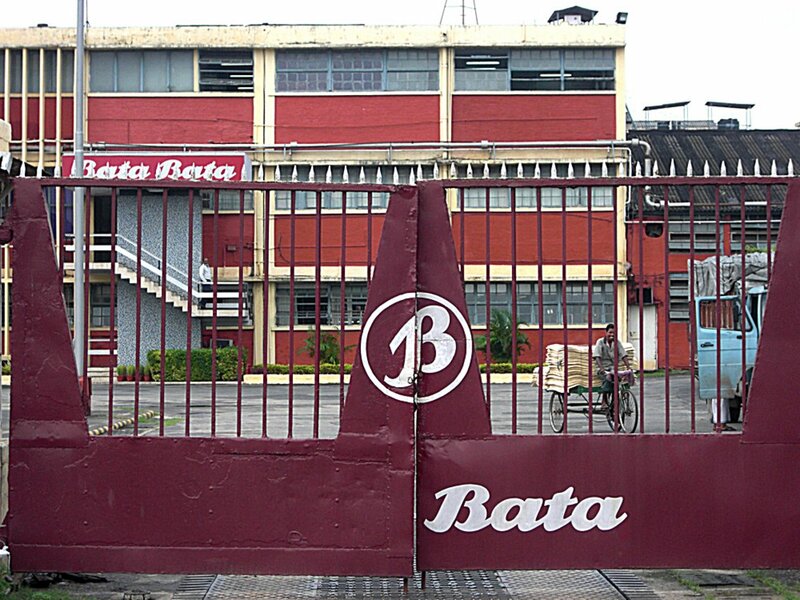 In this respect, the Bata company played the part of a moderniser on its own account, selling not only footwear, but also a promise of consumption and prosperity around the world. Building on the outcomes of an international conference held in Zlín in 2009, the Bauhaus Kolleg took two Bata satellite towns, Batanagar in India and East Tilbury in Great Britain, as resources for research and conceptual development and compare these with the contemporary "urban footprints" of global firms, such as Nike or Camper. The case studies illustrate different facets of the globalisation of city, architecture and everyday culture, which offer important insights into the mechanisms of the production of space in the context of a globalised economy and division of labour. The historical comparison with contemporary brands such as Nike also allows an information gain regarding the correlation between the standardisation of construction, architectonic modernity, the internationalisation of the economy and the global consumer culture. The programme finished with an exhibition, which contextualises the historical perspective of the Bata company’s “urban footprint” in relation to the contemporary spatial strategies of global companies.